This racism didn’t happen on its own — it was built by white people and white people must take action to dismantle it. People of color have led the fight against racism for generations, but we all have a responsibility to tear out the foundations of racism wherever we find it: in ourselves, our communities and our organizations, including Planned Parenthood. 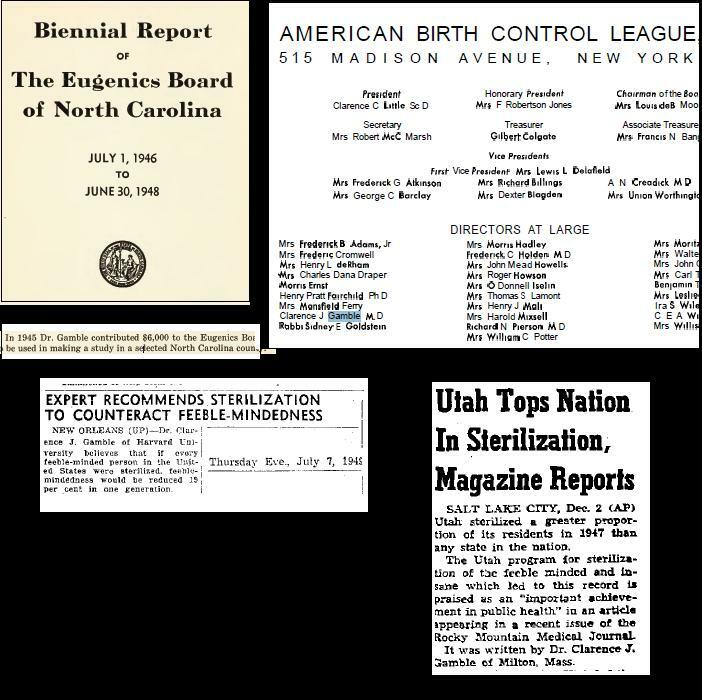 In some parts of the country, Planned Parenthood was closely associated with these state eugenics boards and was often a referral agency for them. But the system did not always run smoothly. 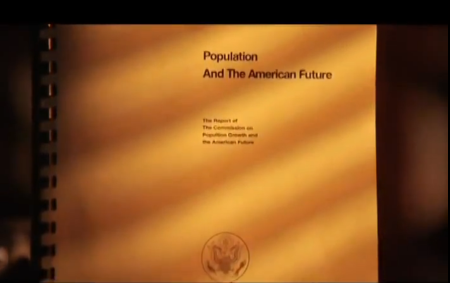 In 1969, when the number of sterilizations approved by the Iowa State Eugenics Board began to drop, the Board was attacked in the press by the executive director of Planned Parenthood Robert Webber. 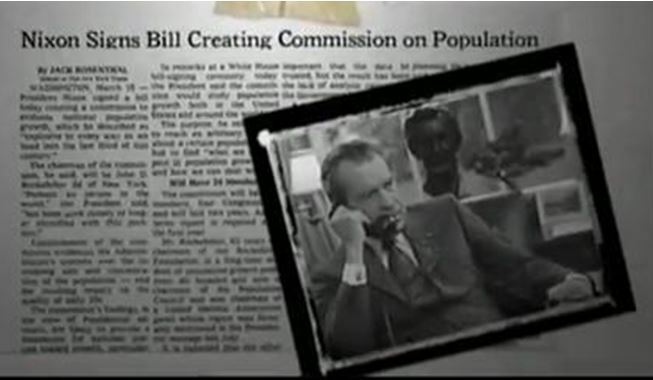 He said that he was alarmed by the decline in numbers and that the Eugenics Board should expand its approval criteria. Board chairman Dr. S.M. Korson responded that the Board’s guidelines were already fairly broad. He pointed out that approvals were routinely given for young girls for no reason other than the Board’s speculation that they might likely one day engage in immoral behavior without the capacity for being wives and mothers. At that point, Webber publicly scolded the Board and told them that they should either increase the number of sterilizations or quit. 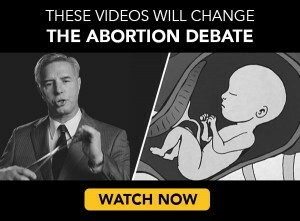 Now, after years of being exposed by conservatives, pro-lifers, and African American activists, Planned Parenthood must be feeling the heat. 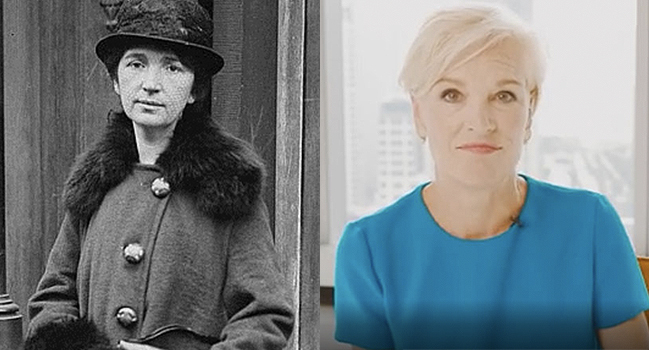 If Planned Parenthood wants to address racism in America, why do they continue to refer to their Klan-speaking founder as “a woman of heroic accomplishments” and a “true visionary”? Our founder, Margaret Sanger, was a woman of heroic accomplishments, and like all heroes, she was also complex and imperfect. 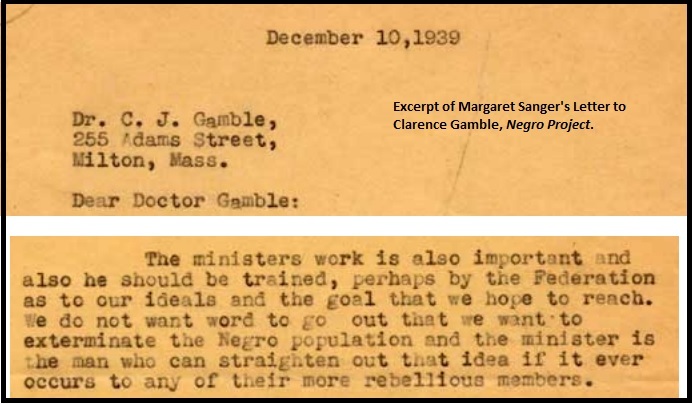 […] While she was a woman of heroic accomplishments, Margaret Sanger had some beliefs, practices, and associations that we acknowledge, denounce, and work to rectify today. Her life story provides a portrait that is bold, fascinating, formidable, human, complicated, and flawed. In the 1920’s, the KKK was a mainstream movement and was considered a legitimate anti-immigration organization with a wide membership that included many state and local officials. 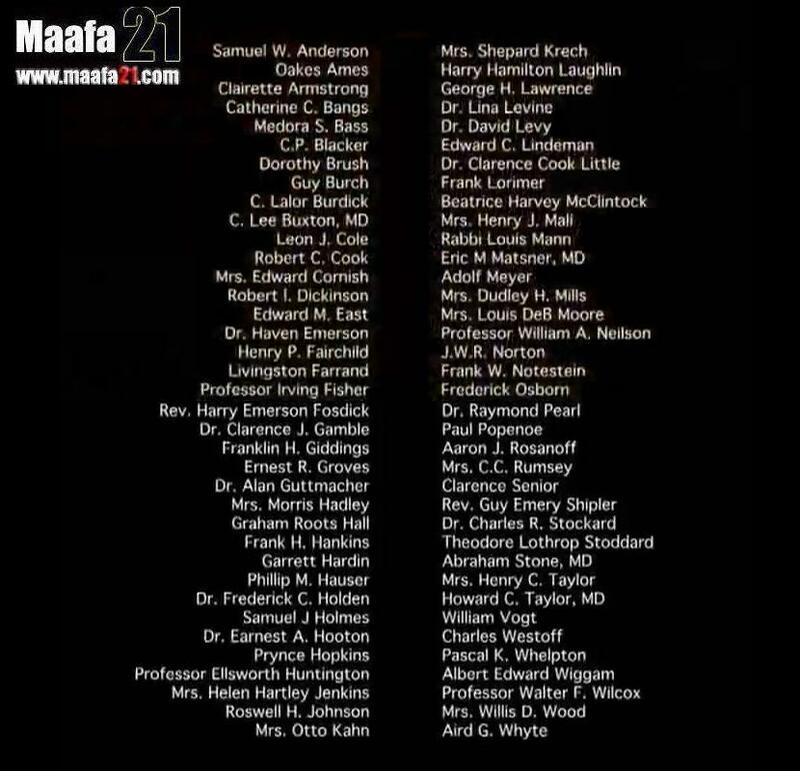 At that time, it defined its enemies as Blacks, Catholics and Jews. 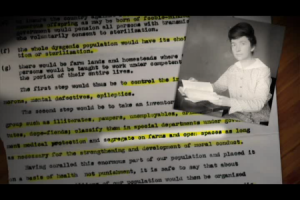 Planned Parenthood today denounces Sanger’s address to the Ku Klux Klan. 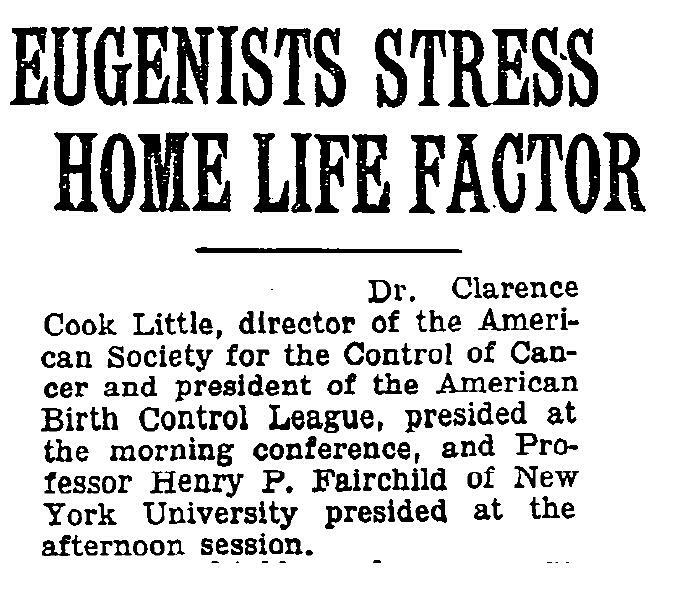 In the early 20th century, eugenics — the “science” of improving society through planned breeding — was a theory accepted by most American scientists and physicians. Eugenics was embraced across the political spectrum, from conservatives to socialists — so much was it embraced that it was taught in universities. 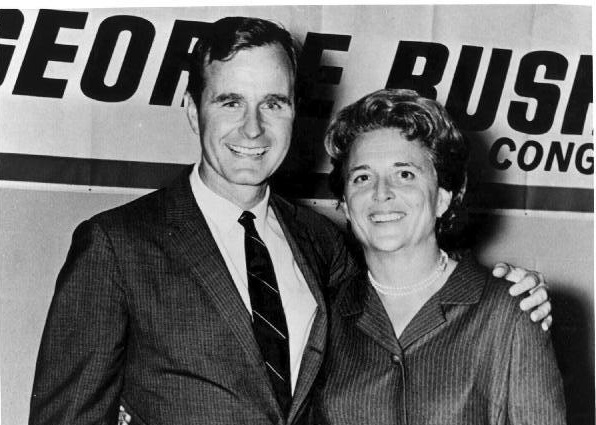 We denounce her endorsement of the Buck v. Bell decision as well as her involvement with the American eugenics movement and her adherence to some of its principles and values. However, words are one thing and actions are quite another. 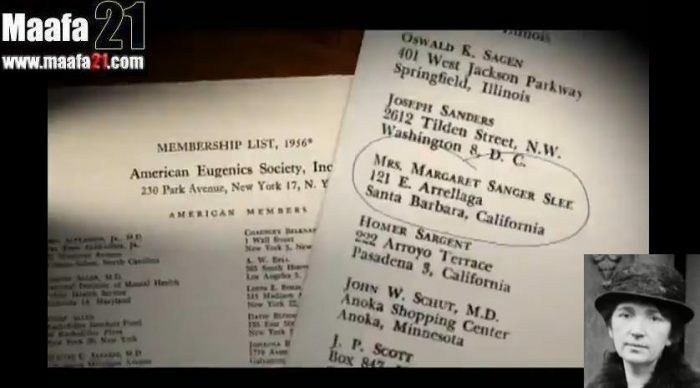 While Planned Parenthood wants you to believe that they have repudiated Sanger’s eugenics connections, they continue to honor her. 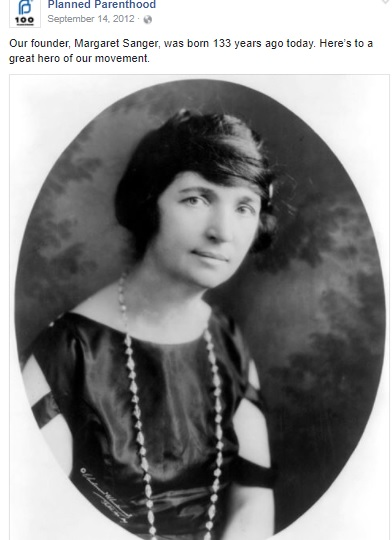 First, Planned Parenthood has named their most prestigious award after Sanger. 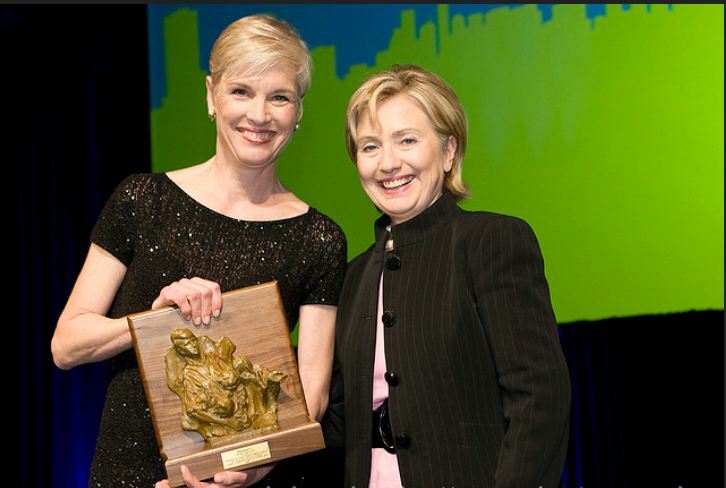 It’s called the Margaret Sanger Award and is issued to those who support Planned Parenthood’s mission. 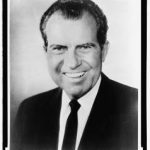 The first award was issued in 1966, and by 1972, Planned Parenthood “honored” Alan Guttmacher, who was president of Planned Parenthood. 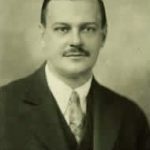 Guttmacher was also Vice President of the American Eugenics Society. Second, Planned Parenthood has renamed one of their centers after Margaret Sanger. Keep in mind that this did not happen in the 1940’s, but after the civil rights struggles had taken over the nation’s streets in 1973. 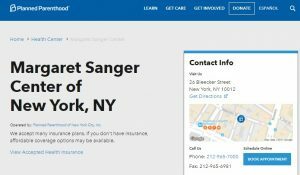 According to its history page, Planned Parenthood New York City’s (PPNYC) Manhattan clinical facility merged with the Margaret Sanger Research Bureau and was renamed the Margaret Sanger Center. It relocated to Bleecker Street in 1997. In 1989, Planned Parenthood of New York City leased the loft building at 26-30 Bleecker Street, moving its offices there after completing a conversion and major interior renovation in 1990-91. 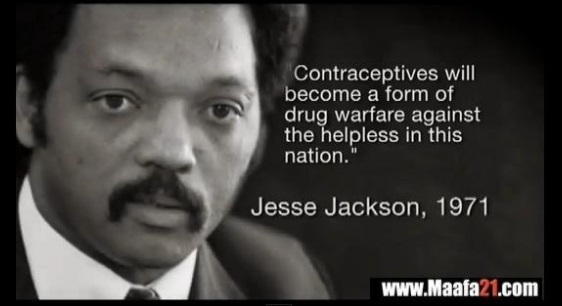 Its parent organization, Planned Parenthood of America […] having been founded in 1939 as the Birth Control Federation of America. 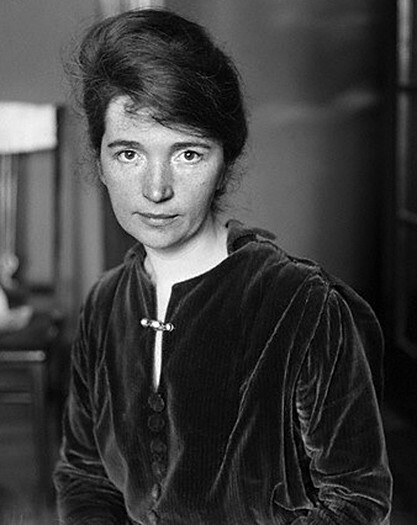 Among its forerunners was the country’s first birth-control clinic, opened in Brooklyn in 1916 by Margaret Sanger (1879-1966). In 1952, she helped to form the International Planned Parenthood Federation. 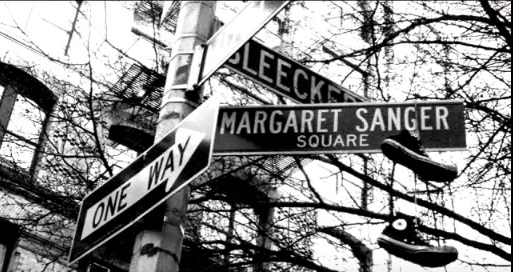 The intersection of Bleecker and Mott Streets, in front of the Planned Parenthood of New York City offices, has been renamed “Margaret Sanger Square” in her honor. But lest you think the New York Center is the only Planned Parenthood facility named after the Klan-speaking eugenicist, think again. 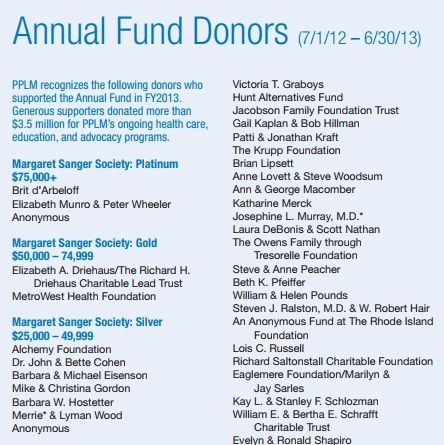 In addition, several Planned Parenthood affiliates offer Societies named after the eugenicist. 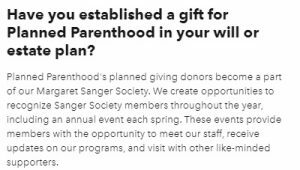 For example, Planned Parenthood of Florida boasts about a “Margaret Sanger Legacy Society” while Planned Parenthood in Minnesota advertises their own “Margaret Sanger Society” as well. 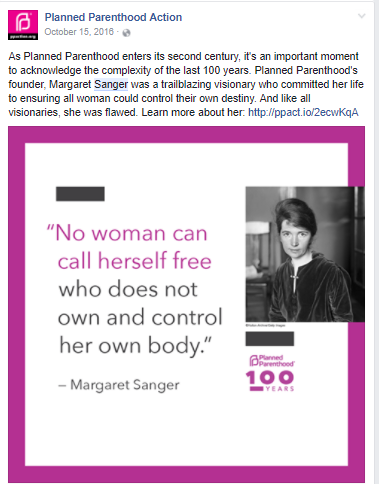 Today, despite the organization’s alleged disdain for Sanger’s eugenics collaborations, Planned Parenthood continues to praise her history online, calling her a “hero” on social media and various websites. And just as disturbing, there is a Facebook group operated by a Planned Parenthood affiliate in Iowa, called the Margaret Sanger Action Hour, which “is a weekly gathering for Planned Parenthood volunteers, advocates, and supporters in Central Iowa.” It is operated by Planned Parenthood of the Heartland and currently has 104 members. So much for repudiations and denouncements, right? 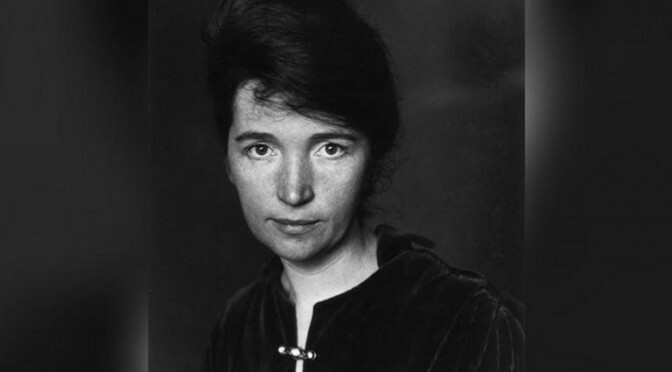 What Sanger stood for is inexcusable and the public is not fooled by faux denouncements. 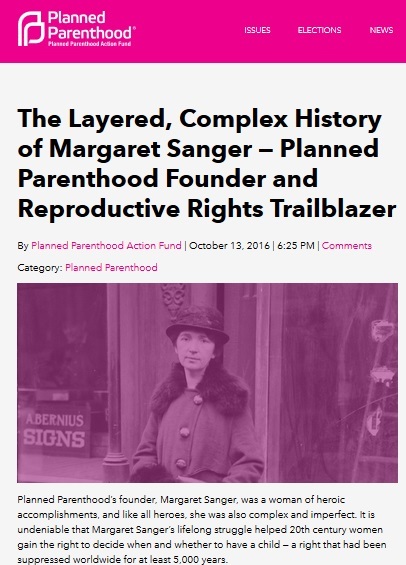 The truth is, as Live Action News has demonstrated numerous times, Planned Parenthood has embraced Sanger’s eugenic roots because Sanger and Planned Parenthood are cut from the exact same cloth.